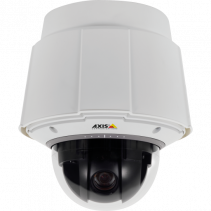 AXIS Q6055-C PTZ Camera provides the highest video quality and performance in environments such as deserts, where high ambient temperatures and solar radiation require cameras to operate in extreme heat. 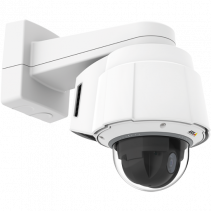 With HDTV 1080p and 32x optical zoom with autofocus, the outdoor-ready PTZ dome provides exceptional coverage of large areas and great details when zooming in. It is ideal for use at construction and open-pit mining sites, along pipelines, and for city surveillance. With a built-in active cooling system, AXIS Q6055-C can operate in temperatures up to 75°C (167°F). 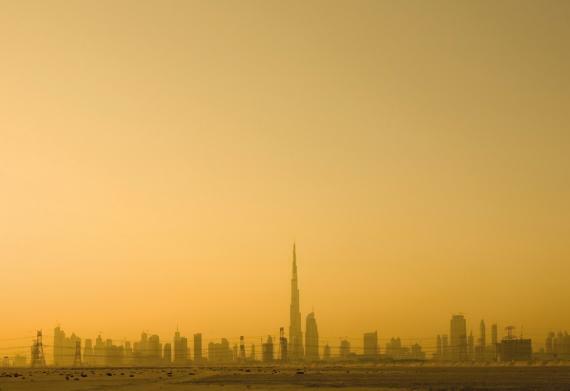 The dust- and waterproof camera is IP66- and NEMA 4X-rated and meets the tough military standard, MIL-STD-810G, ensuring reliable operation in harsh weather conditions such as sandstorms. Support for shock detection enables the camera to trigger an alarm if it has been hit. 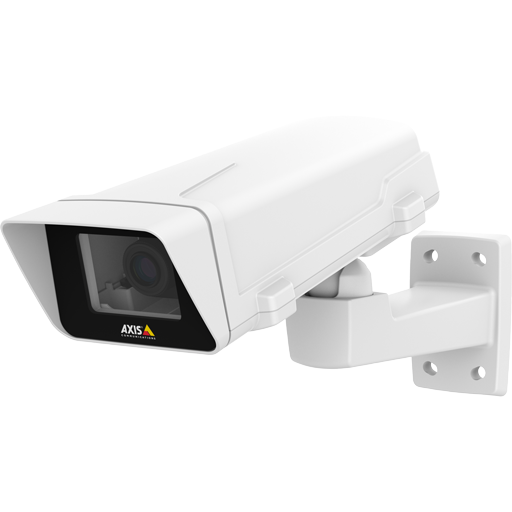 AXIS Q6055-C has a wide horizontal viewing angle ranging from 62.8°–2.23°. The camera’s 32x optical zoom, in combination with HDTV 1080p resolution, provides extremely detailed zoomed-in views, enabling, for instance, the license plate of a vehicle to be read some 300 m (984 ft) away. 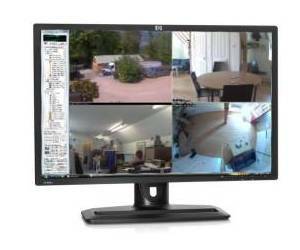 AXIS Q6055-C offers the same video quality as AXIS Q6055-E. The camera is designed for round-the-clock pan/tilt/zoom operation. It has a fast and precise pan/tilt response at 450° per second. It can be automatically directed to 256 preset positions using guard tour. The supplied media converter switch allows AXIS Q6055-C to be connected in a daisy chain to the network using standard network or fiber optic cables that help lower the cost of installing the cameras over long distances. The media converter switch also enables the cameras to connect to external alarm devices via two configurable input/output ports, and to 24 V power. 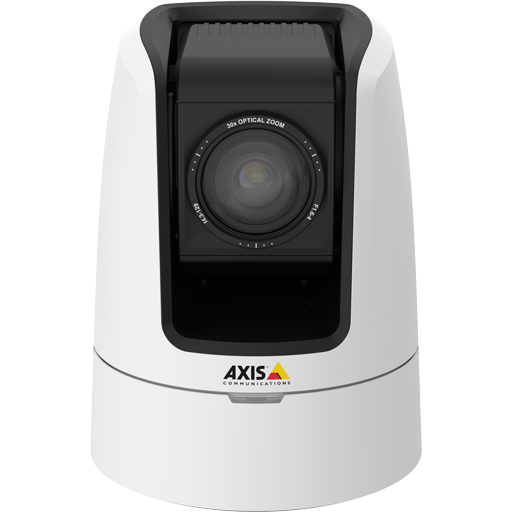 AXIS Q6055-C also features Axis Zipstream technology, which significantly lowers bandwidth and storage requirements while preserving high-quality images. 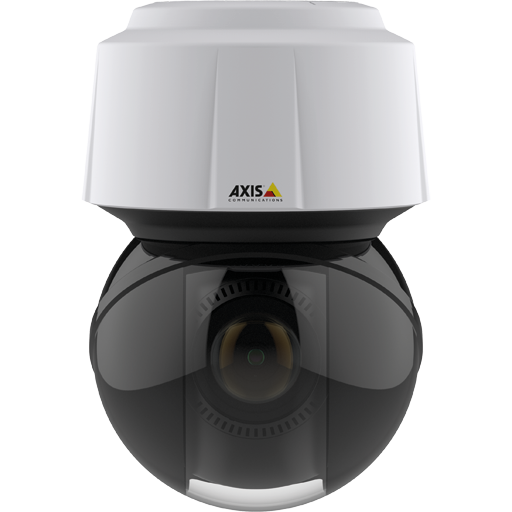 AXIS Q6055-C comes with built-in basic analytics such as highlight compensation, object removed, fence detector, object counter and enter/exit detection. It also supports autotracking and Active Gatekeeper. 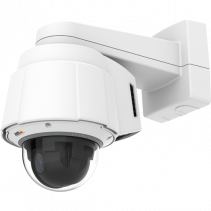 With Active Gatekeeper, the camera can automatically move to a preset position when motion is detected in a pre-defined area, and track the detected object. 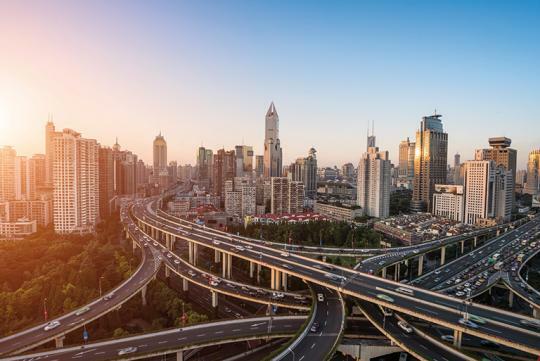 The camera also has substantial capacity for third-party intelligent video applications that are based on the AXIS Camera Application Platform.